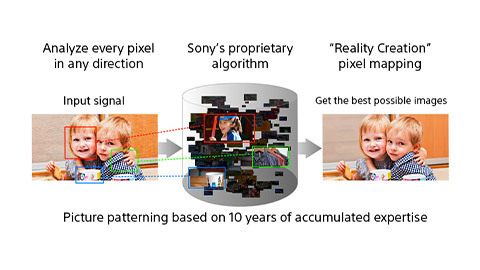 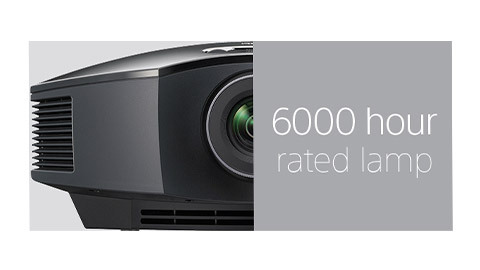 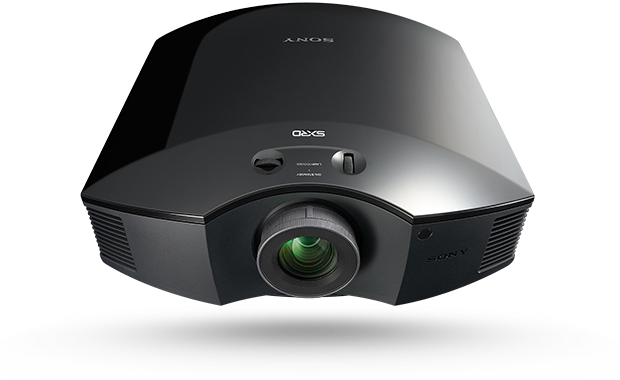 Advanced SXRD® panel technology is teamed with Advanced Reality Creation — Sony's Super Resolution processing technology that refines subtle details, colors and textures. 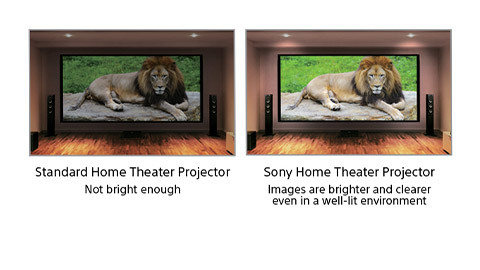 You'll see the difference with crisp, sharp Full HD pictures that take you closer than ever to the original 1080p source. 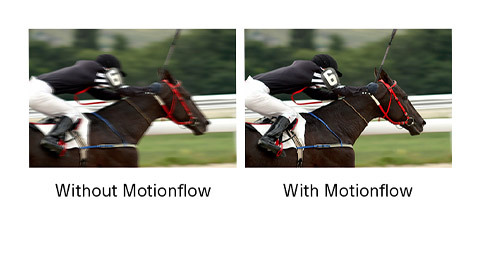 Coupled with the panel's super-fast response rate, Motionflow™ technology means you’ll see every detail with minimal blur — no matter how fast the action.